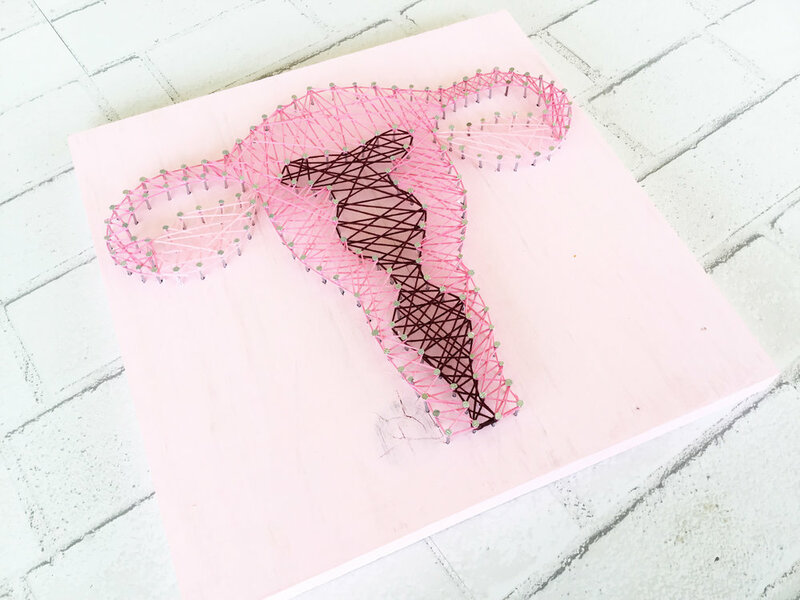 Create Your Craft | PRIVATE EVENT | Cuterus Uterus N&S Art — Crowned Sparrow Craft Co. This is a private event. Interested in hosting your own themed party? Contact us and let's chat!